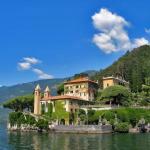 Getting married in Italy: which ceremony is right for you? 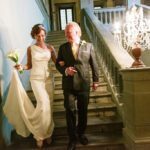 I thought to write this post to provide some necessary information to the couples who are thinking of getting married in Italy and are not aware of the different religious and legal implications deriving from the types of ceremonies that can take place to celebrate their union. Indeed, talking with the future spouses, I had the clear impression there is a bit of confusion about this topic and how to get legally married in Italy. Therefore I will try to make things clearer. 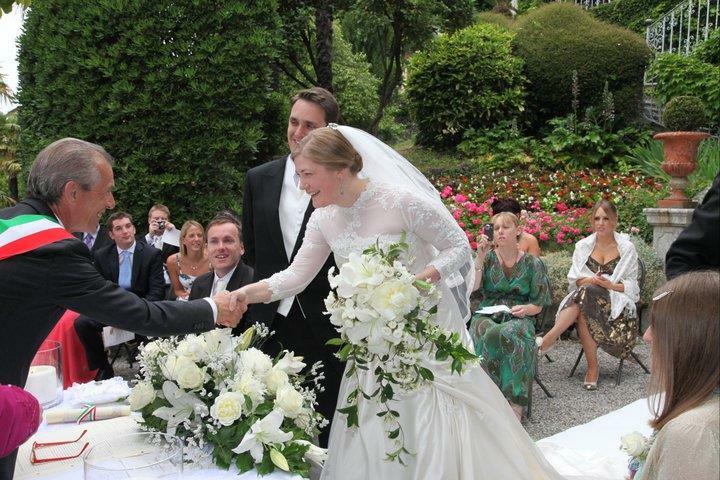 The civil wedding in Italy is legally recognised abroad all over the world with few exceptions. The ceremony is celebrated by the city Mayor or an Official Representative of the Municipality and it must take place in the Town Hall. In recent years, though, also a number of beautiful villas, castles and gardens have been authorised to house Civil Ceremonies on site. 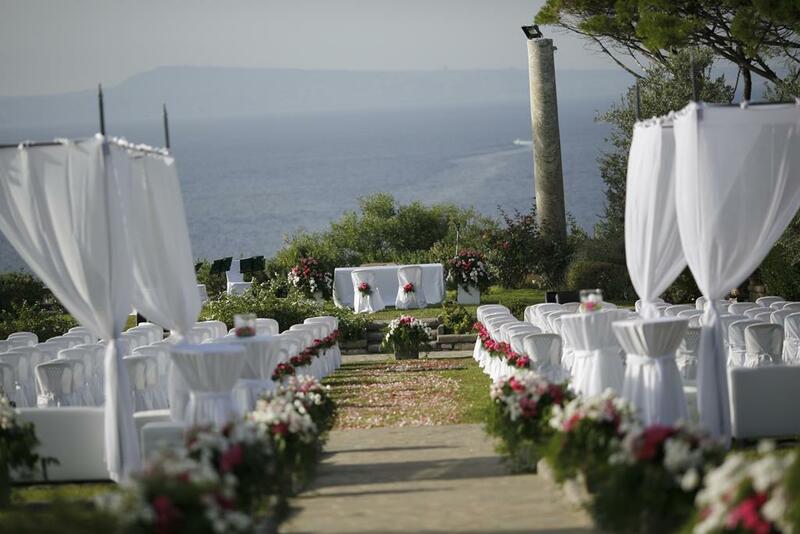 For example, Castello di Malcesine on Lake Garda, Villa del Balbianello on Lake Como, the St. Francis cloister in Sorrento, the beautiful gardens of Ravello and some historical villas in Tuscany (especially in the Lucca area) are splendid settings for outdoor wedding ceremonies. 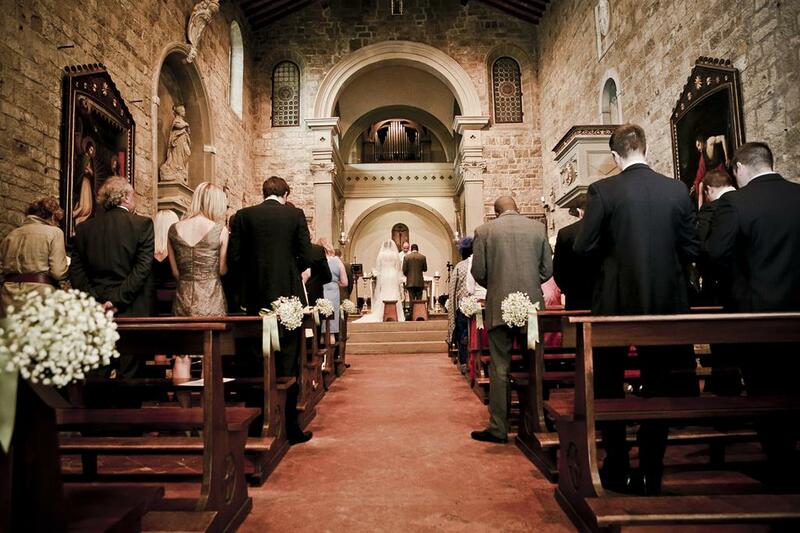 The religious wedding in Italy is legally binding if the ceremony is held in a Catholic church. This is possible thanks to an agreement that the Catholic Church has established with the Italian Government (“Matrimonio Concordatario”). It means that the wedding can be celebrated in a Catholic church in conjunction with the civil ceremony and, within 5 days, the priest has the duty to transmit all the details of the married couple to the local Town Hall in order to register the marriage and give a legal validity to it. 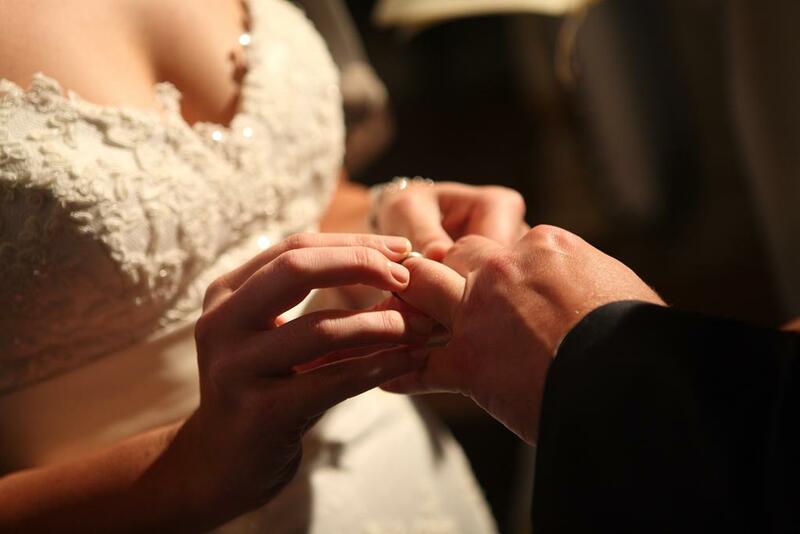 For Catholic weddings in an Italian church, at least one of the two members of the couple have to be catholic, otherwise the priest will not allow for the ceremony to take place. In Italy is possible to arrange ceremonies of other religions too, for example I have organised beautiful Church of England ceremonies and Jewish Weddings. In these cases, the wedding has a religious validity but it doesn’t provide the couple with a legal bond and tutelage. For this reason, the legal marriage has to be performed before the religious ceremony. It can be done in Italy, in a Town Hall or in those places authorised for legal ceremonies, or in your country of origin. 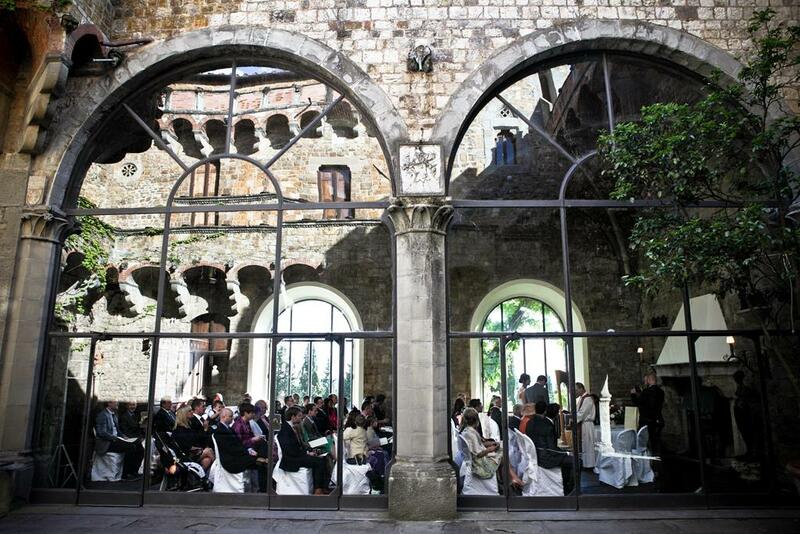 Once the couple has been legally married, it is possible to arrange the religious ceremony taking advantage of the beautiful places of worship available (such as the Anglican church of Cadenabbia on Lake Como or the Jewish Sinagogue in Florence) or in other areas, maybe outdoor on a terrace or in a garden. 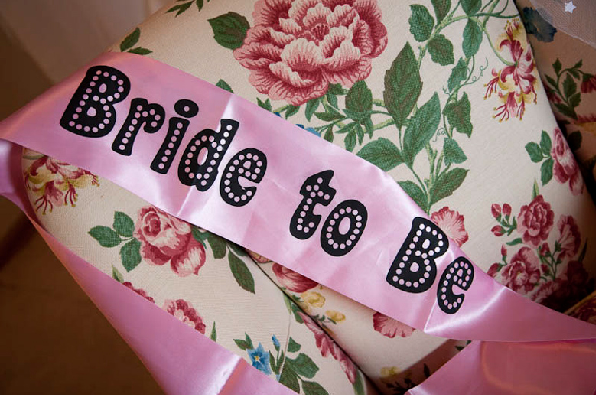 Symbolic weddings have neither religious nor legal validity. Couples usually choose this type of ceremony because they want to have the freedom to exchange their own promises and vows, choose a tailor made rite, appoint whoever they prefer as a celebrant and involve their guests as they desire. 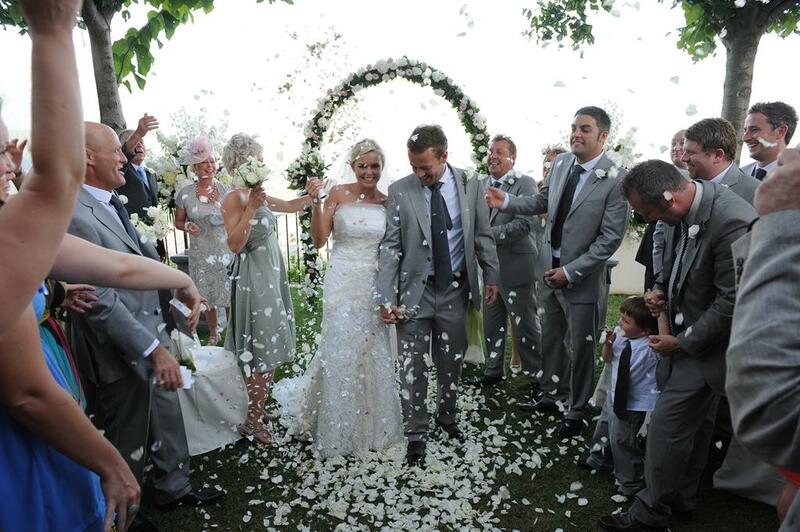 These ceremonies can be customized in accordance to the couple wishes and be set anywhere. Of course you still have the opportunity to have a separate Civil Ceremony, before or after the Symbolic Ceremony, to be legally recognised as a married couple. 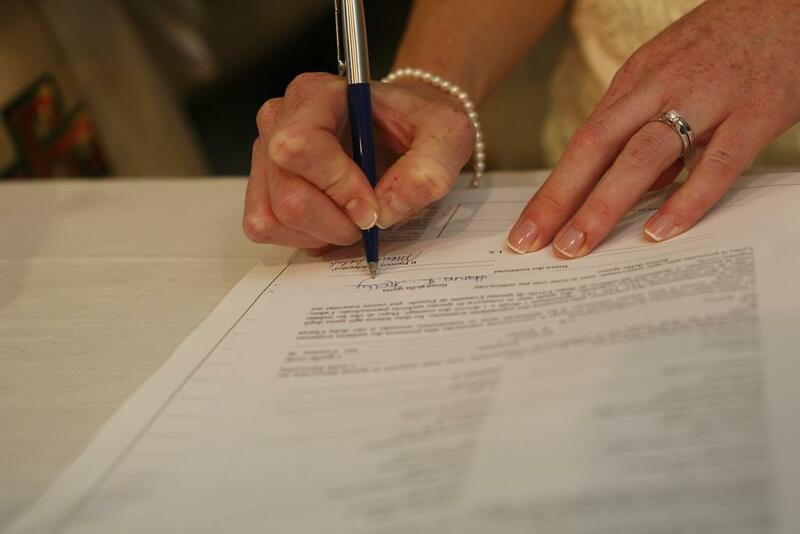 As you may imagine, some paperwork is necessary for both the Religious and Civil Ceremonies. 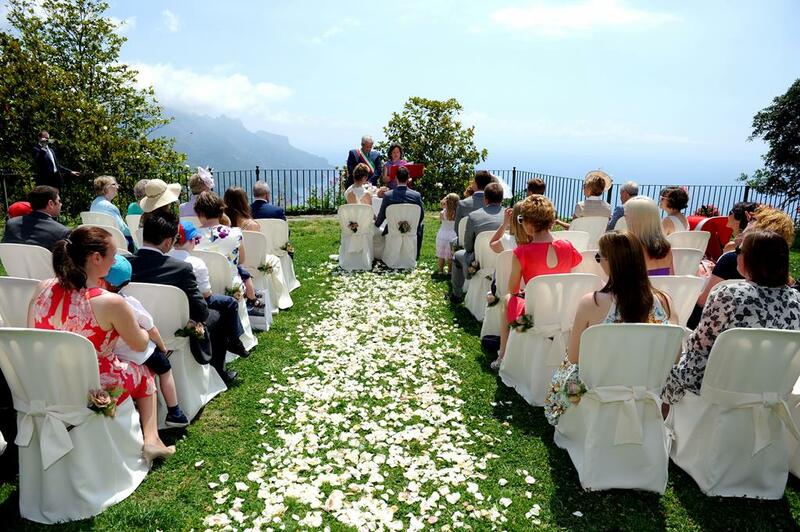 The necessary legal documents differ from the nationality of each of the members of the couple and the procedure to allow for the Civil Ceremony involves different actors like National Registrars, Consulates and Town Halls in both your country and Italy. More or less the same goes for the Religious Wedding where each religion imposes different requirements and procedures. Unfortunately this topic is too broad to be treated in a single blog post but, by now, you should at least know the difference between these three types of ceremonies and, if you are still confused, do not worry! 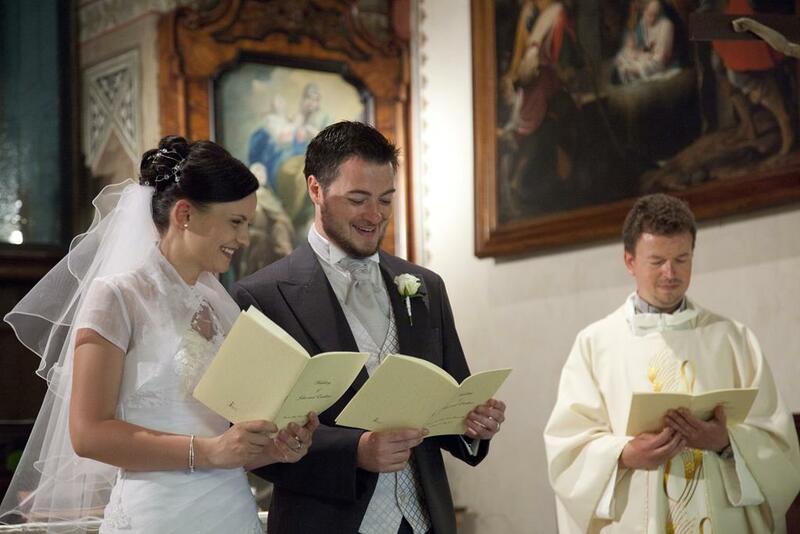 Get in touch by clicking here, as we can suggest the best places to get married in Italy (whether you are dreaming of a civil, religious or symbolic ceremony) and send you the list of documents you will need to produce while accompanying you through the whole of the paperwork.